When you are taking care of your own pool, you really have to know what you are doing so that you are getting the mix of chemicals right. The wrong mixture can mean a series of pool issues or your hair turning green. 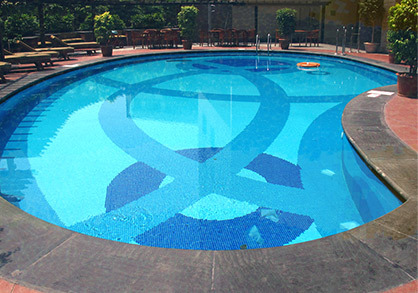 But they are necessary to make your pool the crisp, blue color that you are used to. 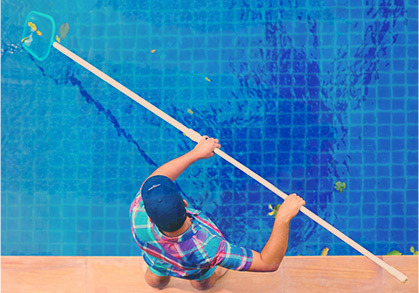 If you would like to maintain that color, you will either need to become an expert or call a professional pool cleaning service like Universal Pool Service. Without the proper chemicals, your pool will start to grow bacteria and algae and all kinds of other gross things that will only take more time and money to clean. Your pool will no longer look inviting but instead will start to look like a swampy lake that we sometimes see in horror movies. The size of your pool will determine how much of each chemical you will need to add to your pool. You will need chlorine and cyanuric acid in your pool. 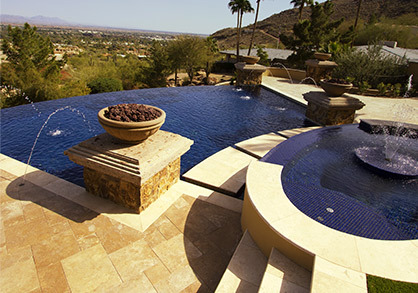 On top of that your pool needs to be at a certain pH balance, experts say that your PH level should be less than 6.8. There are several things, including soda ash, that you can use to increase or reduce the pH levels in the pool. Obviously, creating the perfect balance of chemicals in your pool is not easy. It takes a lot of hard work and dedication to get it right all of the time. This is why it is worth spending the little extra every month to have a professional pool cleaning service come out and do it for you. When you have decided that this is the best option, call Universal Pool Service and get back in that pool!